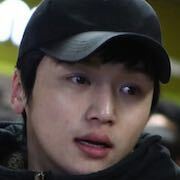 Park Jung-Gu (Byun Yo-Han) keeps failing to land a job. His only pleasure is to make homemade bombs. He hopes that someone will use bombs and mails them out to people he thinks may find the bombs useful. Nobody uses the bombs. One day, Hyo-Min (Park Jung-Min), filled with dissatisfaction with world, appears in front of Jung-Gu. 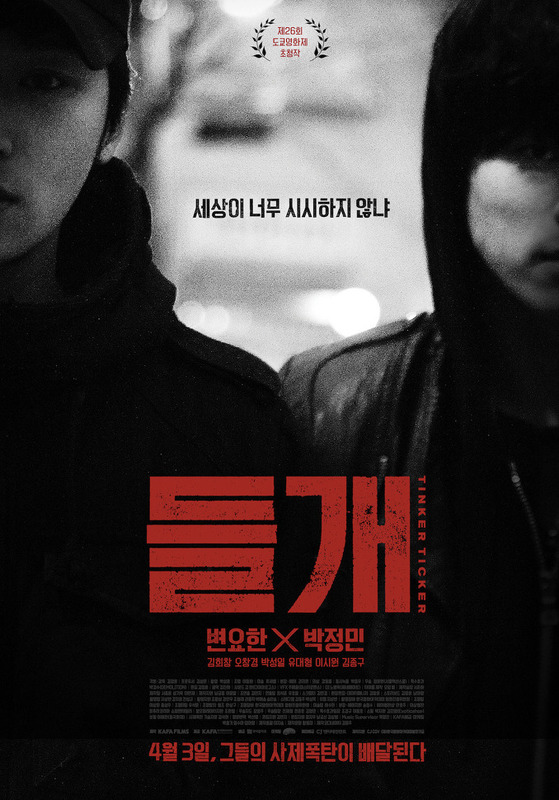 Hyo-Min is willing to detonate Jung-Gu's bomb. Csara Feb 20 2017 7:13 am Wow, i love Byun Yo-han acting. 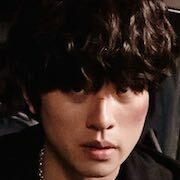 And Lee Hyo-Min character remind me of Jung Joon-Young. ixxdhxx81 May 24 2015 1:58 am Seriously. This movie is good. Anyone who likes science should watch this one.